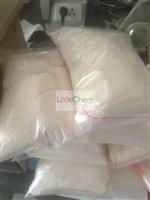 we have a lot of us and europe customers purchase big quantity from us monthly. 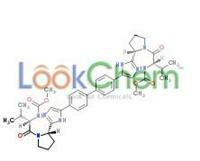 all chemicals we sell are best quality and competitive price. 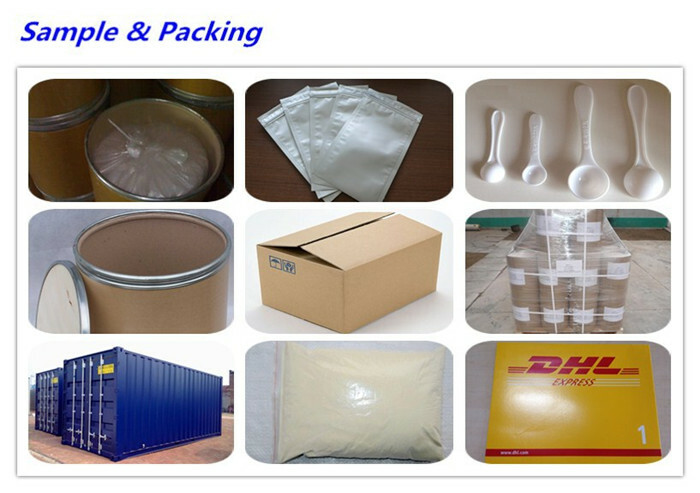 we are willing to build long-term and honest business relationship with worldwide customers. 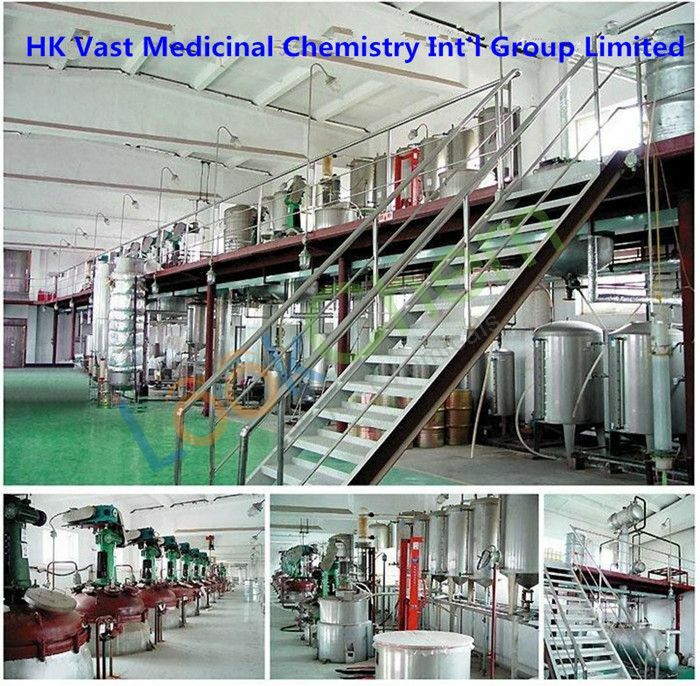 HK Vast Medicinal Chemistry Int'l Group Limited, The factory covers an area of 120000 square meters. It is a high-tech enterprise which integrates scientific research, production and trade. Currently, our factory has excellent equipments, strong technical force, advanced production technology and perfect testing methods. The products have won a good reputation in chemical-related fields at home and abroad. 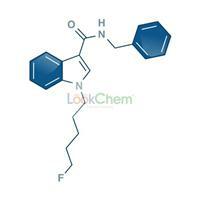 We currently have the fine chemicals, pharmaceutical raw materials and intermediate products. All our products have passed the ISO 9001:2008 quality management system certification. And our company was named High-tech Enterprise of Shanghai and Shanghai AAA Grade Contract Trustworthy Enterprise. We adhere to the guidelines of “better branded, best services, high-efficient work and reliable credibility” all the time. Guided by the world trend of the development of medicine and chemical industry, we constantly develop the advantageous varieties at home and abroad. 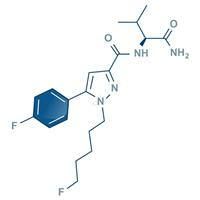 Our products have been produced with CP, USP, EP, JP and other standards. In order to meet the market demand, our company has successively built research and development centers, large and medium-sized production workshop and auxiliary workshop, making the product quality on a new step. 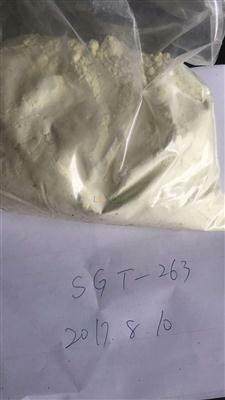 At present, with the high quality products and best services, our market has arrived in more than 30 countries and regions, such as Canada, Russia, Spain, Turkey, Egypt, USA, Russia, Vietnam, South Africa etc.. Products are widely used in petroleum, chemical, pesticide, medicine and other chemical industry fields. Looking forward to the future, we are full of confidence to build the company into a "first-class facilities, management innovation, significant efficiency" enterprise. We have the ability to do a long-term, stable and good cooperation with Home and Abroad. We warmly welcome international friends, enterprises and groups to communicate and cooperate with us, seeking common development.